Once again it's on at THE CITY ARTS & MUSIC PROJECT in East London this Saturday, celebrating hip hop releases and associated breaks from 1992. 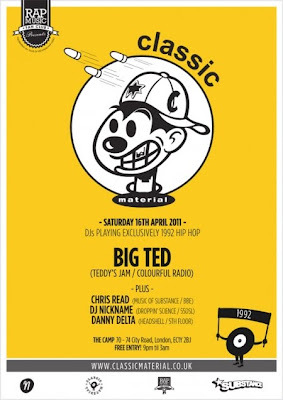 This month CHRIS READ and DJ NICKNAME are accompanied by BIG TED and DANNY DELTA. It will be a packed house on Saturday as usual so get there early and take a trip back to 1992. To get yourselves warmed up here is CHRIS READ's 1992 megamix below. "Edition #6 of our monthly Classic Material series pays tribute to the hip hop of 1992, a year most notable for shifts in production techniques and styles and perhaps more importantly sampling trends. 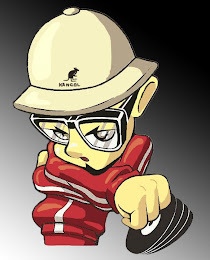 Abandoning over-saturated funk standards in favour of obscure jazz samples, producers such Showbiz, Diamond D, Q Tip and many others besides laid the foundations for the laid back jazz led sound that characterised countless East Coast classics of the early to mid 90s. 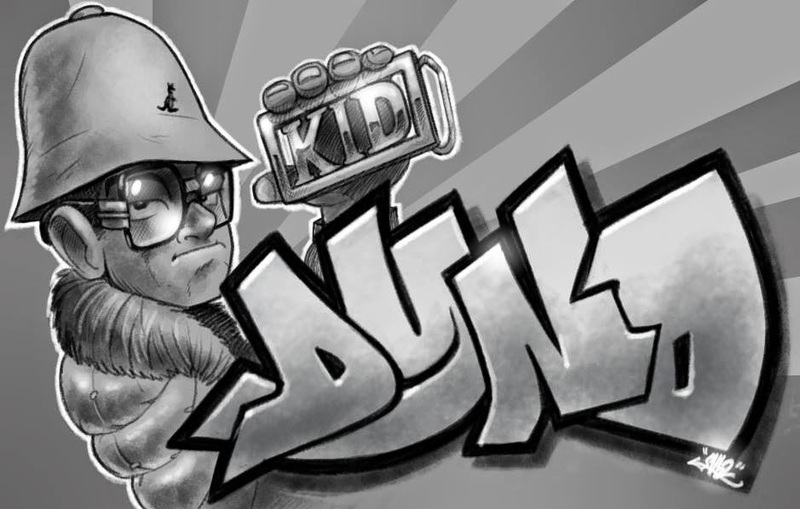 On the West Coast, Dr Dre's seminal Chronic LP also broke new ground in terms of production style with a polished classicly LA sound that formed the blueprint for the 'G Funk' sound which ruled supreme throughout the early 90s. 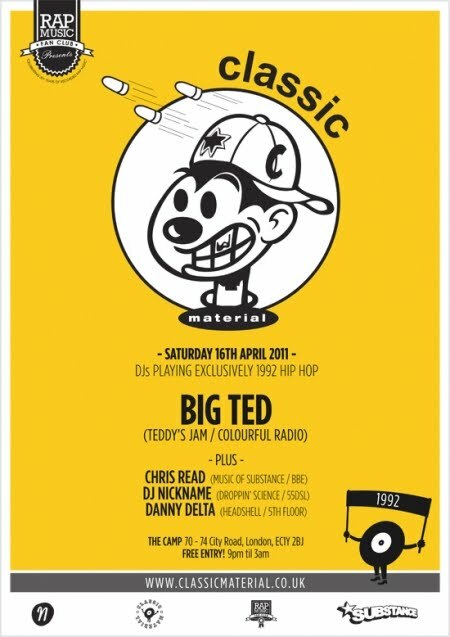 The Classic Material Edition #6 party takes place at the City Arts and Music Project in London on Saturday 16th April with special guest Big Ted (Teddy's Jam / Blak Twang / Kiss Fm)"
I had to rewind this monster. superb!.